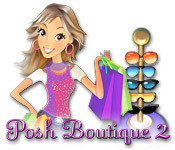 Download Mac Posh Boutique 2 Game Windows 7 Games! Just as her vacation gets off the ground, Alicia suddenly discovers she's won the lottery! 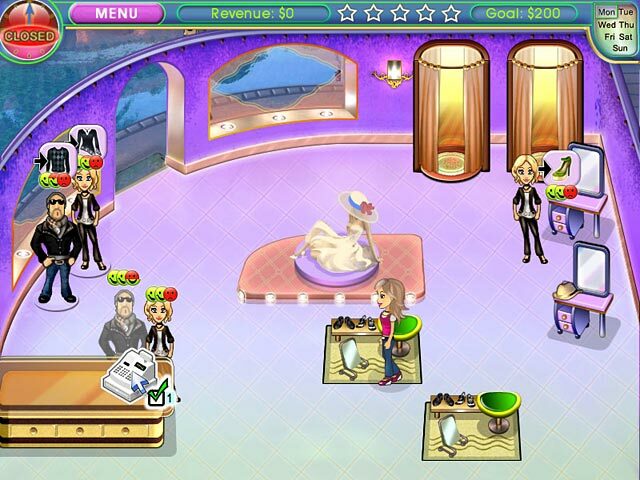 Now, with her winnings in hand, Alicia's ready to take her Posh Boutique to the next level. 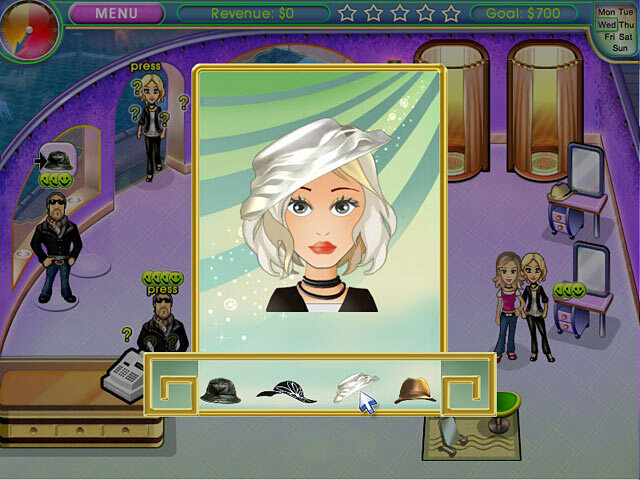 Use your Time Management talents to help Alicia expand her business beyond her dreams by assisting each customer in their search for the perfect outfit, adding just the right accessories, and choosing the best upgrades and enhancements for each location in Posh Boutique 2! Dive into fast fashion fun!